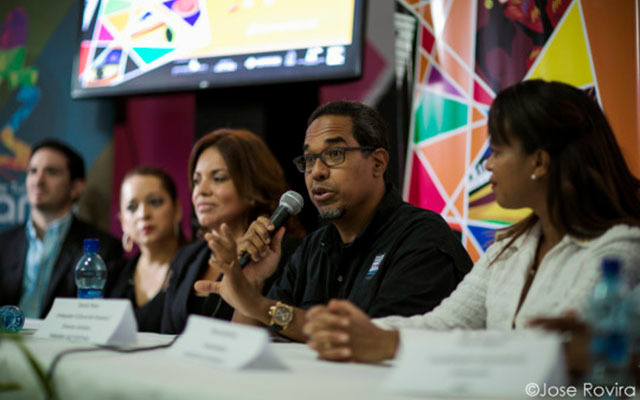 Uniting internationally acclaimed jazz artists and renowned educators with fans from around the globe, the 14th Annual Panama Jazz Festival will be held January 10-14, 2017 at The City of Knowledge in Panama City. The festival honors Panamanian vocalist Violeta Green, a versatile singer who mixed calipso and jazz for decades. An All-Star Gala Night will feature collaboration between Cultural Ambassador of Panama, Danilo Pérez, and special guest Esperanza Spalding. Also featured will be the premier of new music by the Children of The Light Trio, featuring bassist John Patitucci, and drummer Brian Blade performing with the Global Jazz Big Band, directed by esteemed conductor and arranger Bill Dobbins. Other headliners include Dianne Reeves and Romero Lubambo Duo, Terri Lyne Carrington with the Berklee Global Jazz Ambassadors, John Patitucci‘s Electric Guitar Quartet featuring Adams Rogers and Steve Cardenas. Other featured bands include Rony Eytan Quartet from Israel, Retro Jazz from the Dominican Republic, Lefteris Kordis from Greece, and a list of over 40 national musicians. Furthermore, the festival will host the V Latin American Music Therapy Symposium, bringing music therapists from the Chile, Argentina, Panama, Colombia (among other Latin American countries) and the United States together to present on the therapeutic effects of music. 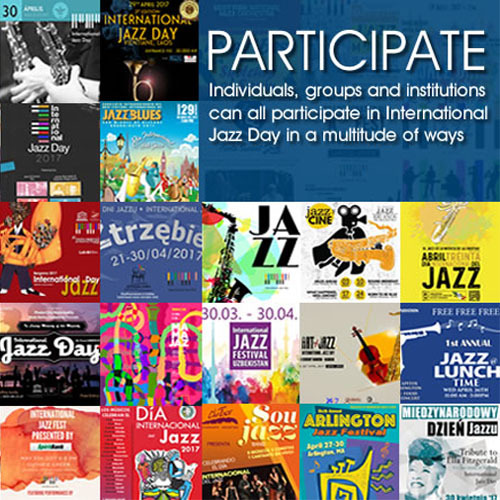 Since its inception in 2003, the Panama Jazz Festival has attracted over 240,000 jazz fans from around the globe and has announced over 4 million dollars in scholarships to international programs. Last year, the festival welcomed 5,000 students from around the world who participated in the educational events. Participating schools include Boston-based institutions, Berklee College of Music and the New England Conservatory, which will be holding auditions for admission and scholarships. The Thelonious Monk Institute and New York Jazz Academy are also participating. The innovative Berklee Global Jazz Institute will hold master classes, perform social work with Panamanian youth, playing in various settings throughout the festival, and will hold auditions for the Master of Music in Contemporary Performance – Global Jazz Concentration. 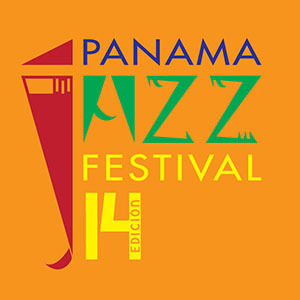 The festival is produced by Panama Jazz Productions to benefit the Danilo Pérez Foundation. The festival is organized thanks to the support of Panama’s National Authority of Tourism, the National Institute of Culture, The City of Panama, City of Knowledge, BAC, Copa Airlines, Alamo Rent A Car, Cable & Wireless, Heineken, The Embassy of Israel, among many others.